Nakisher Law Firm is Royal Oak's leading elder law firm with decades of combined experience in estate planning and administration, probate litigation, living wills and special needs trusts. Failing to protect yourself or your family's financial future could result in a loss of assets or an inheritance. Our team has years of experience in financial protection and can provide solutions customized to your needs. 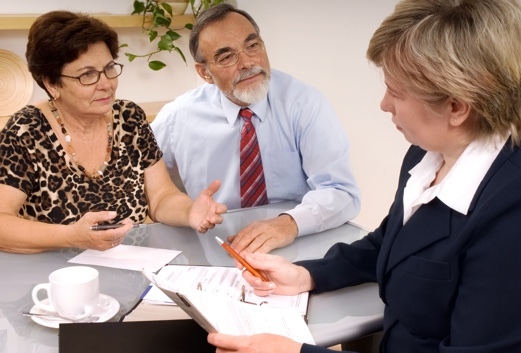 Estate planning is often a sensitive subject. The cornerstone to reducing that stress is to plan smartly and in-advance. When protecting your finances, you deserve our estate planning attorneys fighting for you. The purpose of estate planning is to eliminate stress and provide security for folks struggling with the long-term ailments. Our planning services are built on stability, and we realize that medical technology and effective prescriptions are increasing lifespans, changing how senior need to plan. Nakisher Law Firm is here to provide estate planning, special needs trusts, Medicaid assistance and legal strategies that get results. If you pass-on without a will or trust, the government determines what happens your assets. This could turn into a legal battle that can impact your healthcare, estate taxes, beneficiaries, and entire family. A living will pertains to your healthcare and determines how you want your medical care handled if you are unable to decide for yourself. This is a legally binding document that states your finances, properties, and their distribution when you pass-away. The last will and testament has also been called a 'will'. We recommend meeting with our professionals to determine which of these options would benefit you and your situation. This document is used to help you carry out how you want your assets and properties to be distributed and is one of the most well known terms in estate planning. Everyone should have a will in order to avoid their assets going into probate. The living will speaks to healthcare - it's the document in which you note how you want your medical care handled in the event you are no longer able to declare it for yourself. This is a legal document that notes your assets, properties, and where and how they will be distributed when you die. 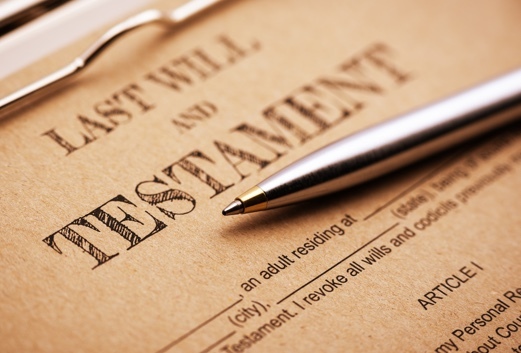 The last will and testament has also been called a will. Semi-related to wills, trusts divide your assets while you are living. Your trust can have multiple beneficiaries, such a spouse and several children. As the name implies, a living trust has unique attributes. It's used to avoid probate and ensure that if you become ill or unable to handle your assets, they will be leveraged in the most appropriate manner. A family member's passing can often be complicated by probate litigation. This is especially true if the execution of a will and the estate administration process has not been mapped-out. Probate is the legal process of executing a will after someone passes-away. The process is typically managed by a lawyer who presents evidence to a court and validates, then executes, the last will and testament. If no executor is named in the will, a probate court judge will assign a probate lawyer as the executor and he will be compensated from the estate.